The Law Society’s membership board has approved plans for a long-term campaign to boost the ‘solicitor brand’, which will include bigger businesses and in-house lawyers as buyers of legal services. 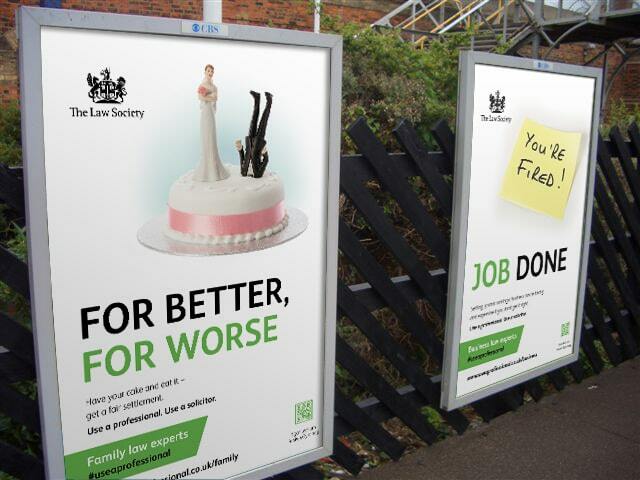 The society already runs a campaign promoting the work of solicitors to consumers and small businesses, which has increased traffic to its ‘Find a Solicitor’ website and is running until the end of October this year. Officials said the existing campaign with consumers had also not “stressed the public interest aspect” of solicitors’ work. They said that although the society thought that the “key factors” which differentiated solicitors were that they were “well trained, regulated and insured”, there was no “robust evidence” that this was the case. In the same way, officials said that there was a perception within Chancery Lane that various things united the profession – pride in the profession and the title of solicitor, defending the rule of law and human rights, protecting access to justice, acting as officers of the court and legal professional privilege. However, this opinion was “based on our own work with members and our own perceptions, but this has not been tested with a representative cross-section of our members”. 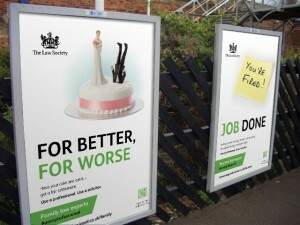 Officials recommended that the first phase of the new campaign should be research this year to provide a “detailed analysis of positive and negative drivers” behind public perceptions of the solicitor brand. There should also be research on the profession’s perception of the brand, and the possibility of working with Bar Council and large law firms, which carried out their own consumer research. The membership board approved a budget of £100,000 for strategy work on the campaign, which is scheduled to start next year.